Black and white urban images. 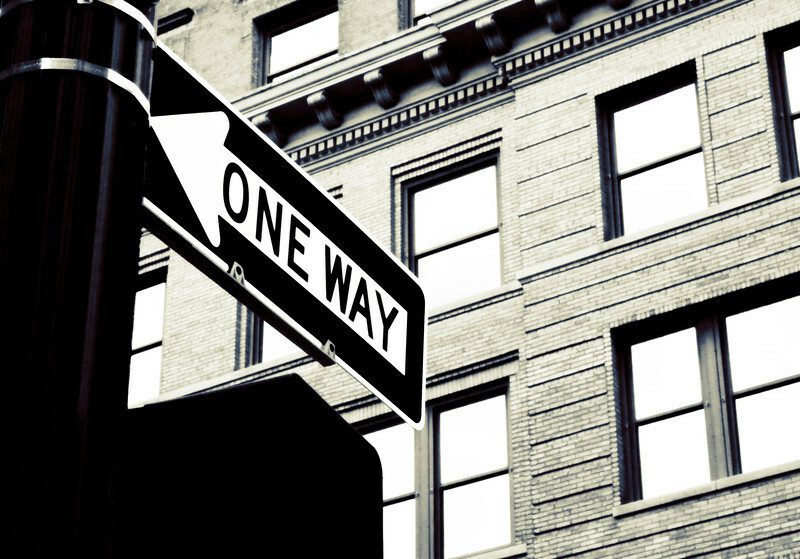 One way sign in black and white. High key for drama.